Regulation of medicinal products is imperative to the success of any product and in turn, to the promotion of the health and wellbeing of our society. This is why a robust regulatory team is so important in pharmaceutical companies today and is insisted upon by all Governments around the world. Regulatory professionals help pharma companies avoid problems caused by badly kept records, inappropriate scientific thinking, poor procedures and poor presentation of data. 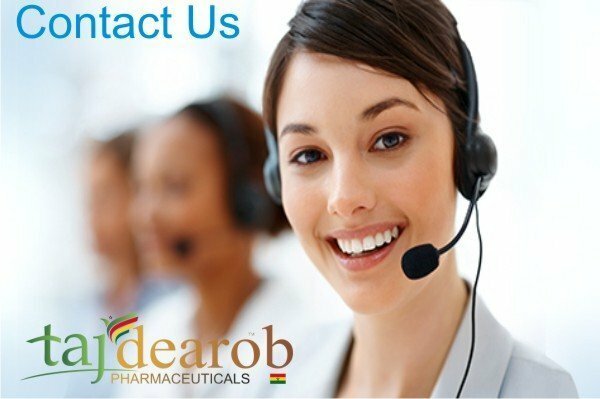 • Working with the R&D team to ensure new drugs are being developed in line with internationally recognised minimum standards of Good Manufacturing Practises. This includes stringent clinical trials, collection and logging of data and results to ensure the efficacy and quality of the drug. • Involvement in the early stages of drug development to ensure long-term viability in the market. • Ensuring our API is developed in line with the relevant international pharmacopeia standards such as European Pharmacopia, US Pharmacopia and British Pharmacopia. • Liaising with the R&D team to ensure that the accompanying Dossier for the drug is drafted in line with internationally recognised standards. The key to a successfully marketed drug is in the ability to properly present its Marketing Authorisation Application to any given Health Authority around the world. • Support from the regulatory team in the presentation of the Marketing Authorisation Application when registration is being sought in any given territory worldwide. • As a supplier of a large portfolio of generic products, our regulatory team must ensure that the same quality, safety and compliance standards are maintained and are in line with the innovative brand product at all times. 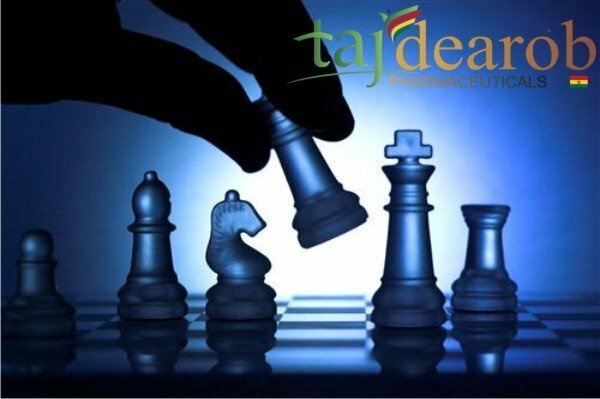 Regulatory Affairs – Taj Dearob Pharma | Regulation of medicinal products is imperative to the success of any product and in turn, to the promotion of the health and wellbeing of our society. This is why a robust regulatory team is so important in pharmaceutical companies today and is insisted upon by all Governments around the world. Regulatory professionals help pharma companies avoid problems caused by badly kept records, inappropriate scientific thinking, poor procedures and poor presentation of data.Regulatory Affairs – Taj Dearob Pharma | Regulation of medicinal products is imperative to the success of any product and in turn, to the promotion of the health and wellbeing of our society. This is why a robust regulatory team is so important in pharmaceutical companies today and is insisted upon by all Governments around the world. Regulatory professionals help pharma companies avoid problems caused by badly kept records, inappropriate scientific thinking, poor procedures and poor presentation of data.